Our Managed Access Control & Security Service provides around-the-clock monitoring and management of your alarms and access control. 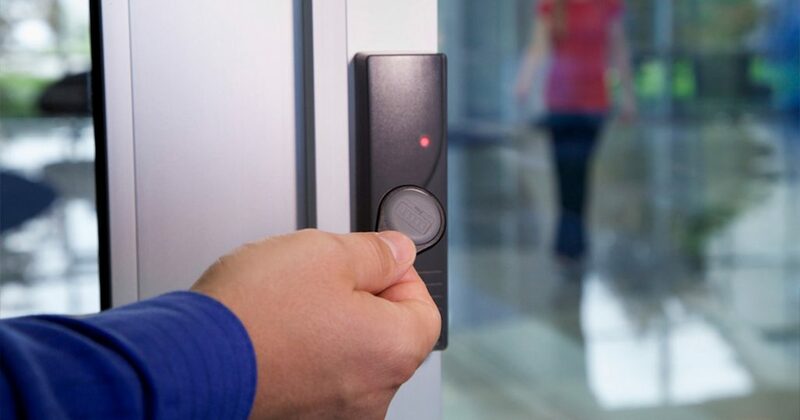 The main purpose of an access control system is to control movement from one area to another. Your employees are given a personal key card, fob, or code that they use at readers or keypads. You also assign “rights” to each employee that give them access only to certain doors or areas and/or only on certain days and times. You can rely on the professionals at Acadiana Security Plus to serve as your remote “security force.” From our monitoring center we can provide full-time oversight of your facility’s security and access control systems. That ensures a fast, appropriate response to alarms, and quick updates to user data or system configuration. Through the optional Web Portal Service, you can log into your system from any Internet-connected computer at any time and take control. Add, delete, or modify user access. Access complete data and customized reports regarding alarm status, activity at every access point, and the movement of each authorized user. Acadiana Security Plus will work with you to create a customized plan to protect all areas and buildings or only selected buildings or areas. Contact us with any needed updates to employee rights, or changes to your door schedules and configurations, and they will be quickly implemented. Create employee photo-ID badges by uploading photos and personnel data. Never re-key a door again. 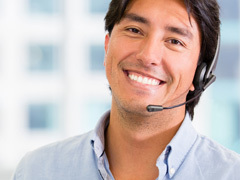 Acadiana Security Plus will provide all required technology, so you don’t have to purchase any additional computer resources or software at your site. We connect your security system to the Internet, with no special hardware or software. That means there’s nothing to program or upgrade, and no training required for your employees. Our trained professionals provide around-the-clock service, documenting the movement of people in and around your facility, freeing your staff from all routine security monitoring and management responsibilities. We will manage your security 24 hours a day and make real-time changes with a simple phone call or email from your system manager. Based on your customized response plan, Acadiana Security Plus will address each security event and summon fire or security forces when appropriate. Acadiana Security Plus lets you focus on your business while we focus on keeping it safe and secure.